We are always eager to support our members by offering you the prospect of getting the commercial edge on your competitors. We are keen to talk with companies and individuals who would like to increase their revenue through collaboration with us. Click below to discover more. 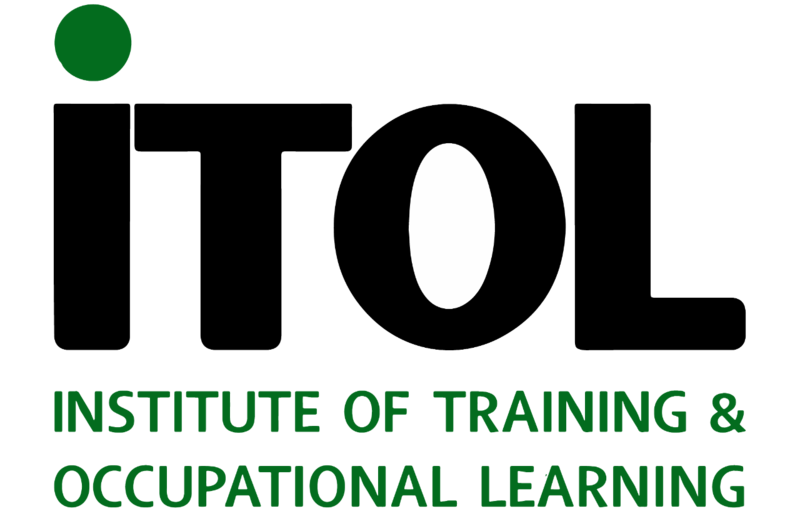 To work with ITOL you need to be a member of the Institute.